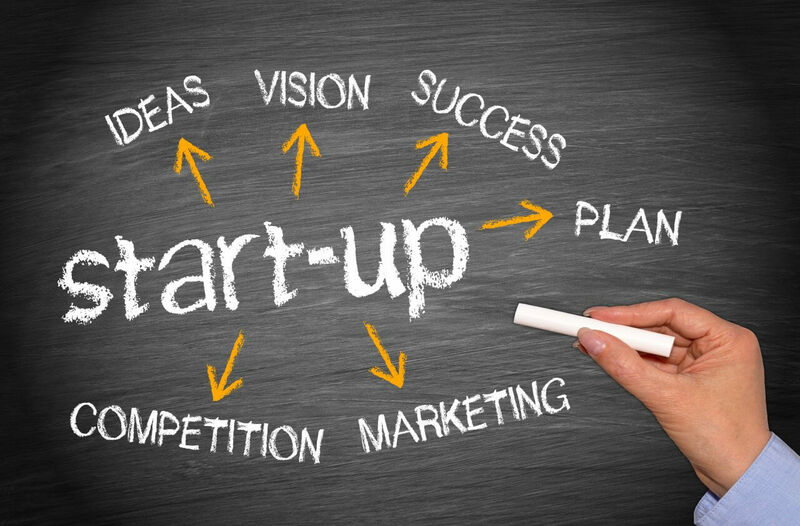 Startups – Boom or Bubble Burst? Do you see Startups – Boom or Bubble Burst? We read a lot over the Blogs, Social Media, YourStory and so on and so forth with so much of VC Funding, Seed Funding & Private Equity Based funding & Lastly Crowd Funding on an Exciting Product or Service Marketplace or Engineering Graduate Ideas coming up imaginary out of box thoughts, and thus ready to move in the market and looking forward for some fundings or investors. Are they really sure their Ideas will generate Revenue, will they sustain, will there be no hiccups, are they on the right track & lastly will they get funding to sustain the smooth operations and come to a break even soon? Do you have something which is being surveyed and your thoughts or ideas will work, or is it something which you want to experiment first. 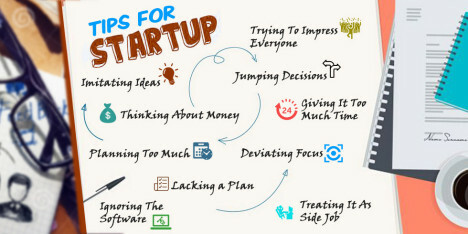 Have you taken on Board Mentors, Out Performing Startups help and ideas to generate and see to it will your idea work? Have you thought of having a Beta version Launch in the Market or Will you try to have an MVP (Minimal Viable Product) to demonstrate to your current customers, Investors or Mentors and know what their ideas and suggestions are all about before having a Soft Launch done. Is the Testing and QA done with your existing clients, i would suggest don’t engage more users keep it minimal so that you have their reactions and suggestions and then implement on your product or services. Do you think your Idea or product is worth, if it works! Don’t immediately start thinking of Billion Dollar Valuations !!! 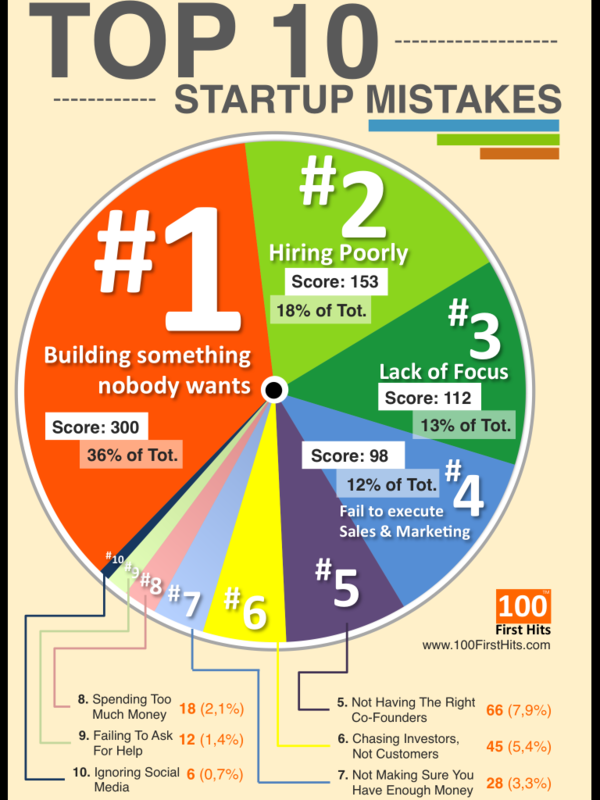 Let’s Talk About Failures, If you read its self explanatory Image & make sure you minutely study, and you are bound to avoid those mistakes or run a successful Startup. LetsNurture is a friendly successful startup IT company, who asks for less investment and produces higher quality product. If you are a person or Startup with a unique idea who wants to launch & your service or product in niche market, and if you are looking to develop a MVP (Minimal Viable Product) or POC (Proof of Concept) then please Drop your ideas here. « Hybrid vs Native ? No More Confusion ! !